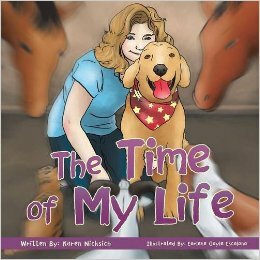 Help kids and adults heal from pet loss with this sweet new book, “Time of My Life” by author Karen Nicksich. 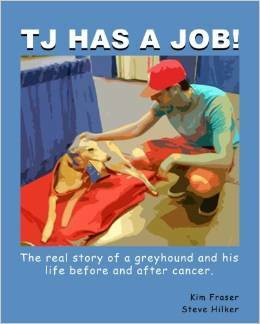 Teach kids about hero Tripawds and life on three legs with “TJ Has a Job!” a new book by Kim Fraser of Greyhounds Rock Fredericksburg. 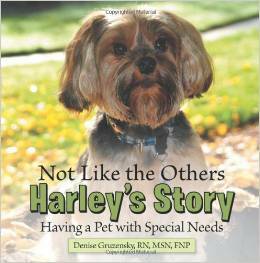 Harley’s Story children’s book by author Denise Gruzensky shares important lessons about caring for a special needs pet with an illness, handicap or other physical challenge. 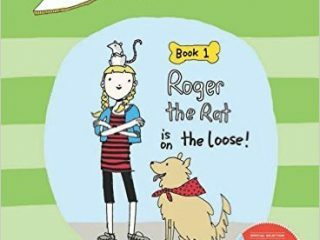 Trouper by Meg Kearney and E.B. Lewis tells the story of a three-legged dog who finds his forever home after life in an animal shelter. Maty the three legged disc dog and best friend Mimi share their adventures in Mimi and Maty to the Rescue childrens book series.